Drake is one of the most popular rappers in the world today. He is one of the few rappers who have an incredibly dedicated fan base,and he is super ambitious. 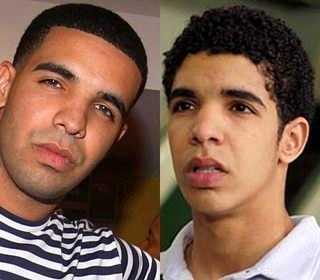 He is also an actor,and he became famous through acting on the teen drama TV series Degrassi. He is also a songwriter, entrepreneur, and record producer. Drake didn’t wake up one day and decided to be a musician/rapper. His father Dennis Graham was a drummer for Jerry Lee Lewis the rock and roll star. His uncle played bass for the Family Stone and Sly. His mother also came from a music background giving him all the reasons and motivation to become a rapper. Most artists, actors, musicians,and rapper have their real names and stage names. This, however, isn’t the case for Drake. 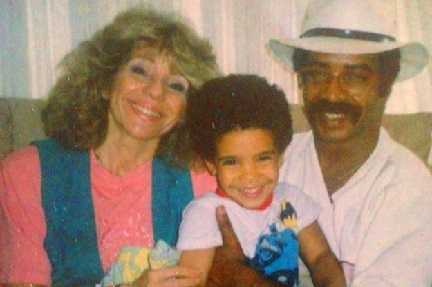 His real name is Aubrey Drake Graham, and he uses the middle name in his career as a rapper. Not many artists use their real names in their music careers. Drake is one artist who has a unique religious and ethnic background. His father is an African-American Catholic,and his mother is a white Canadian,and she is Jewish. 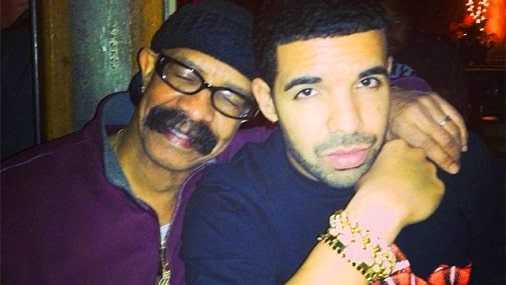 Drake considers himself to be black taken from his father,but he also thinks that being Jewish is kind of cool. 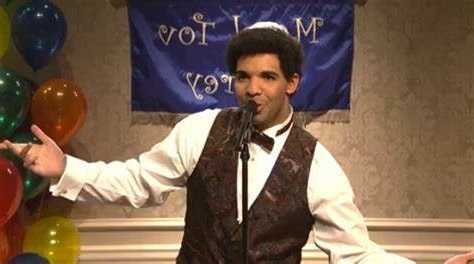 Being a Jewish boy, you have to attend a Jewish school,and Drake attended a Jewish day school and had a Bar Mitzvah. This is a Jewish coming of age celebration attended by the Jews and Drake also celebrated the Jewish holidays with his mother. 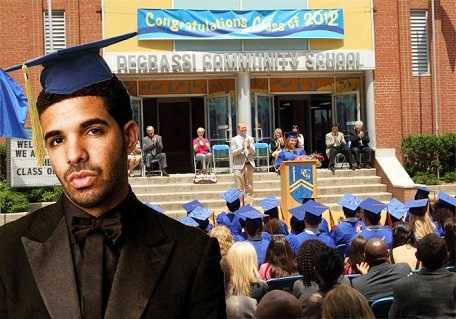 Drake attended a high school that was all white,and according to him, no one understood him. Nobody in the school really realized what it was like to be a black Jewish. His high school experience was one of isolation and feeling very different,but that never became a weakness. He noted that being different and unique from everyone else made him so much stronger. Drake dropped out of school and decided to pursue his acting career. He, however, graduated high school in 2012. After dropping out of school, Drake landed his first TV role in a Canadian teen drama series Degrassi: The Next Generation. He played the part of Jimmy Brooks who is a star confined to a wheelchair after a classmate shot him. Drake played the character for seven years, and it was this role that landed him recognition and became a minor celebrity in Canada. 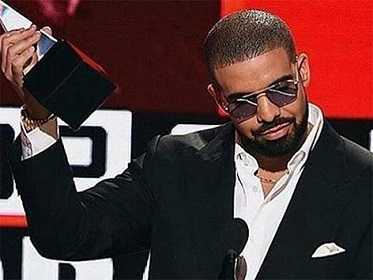 Drake made BBMAs history where he won 13 awards. The most awards any artist in history has won at this show in one single night. Everyone knows Drake has worked with Lil Wayne but never knew how it started. 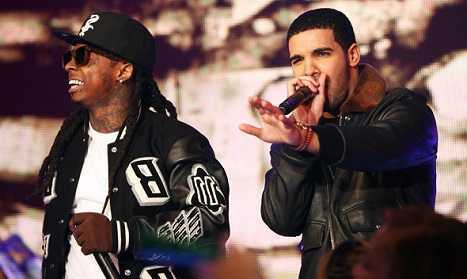 Drake received a phone call from Lil Wayne who knew about Drake from Jas Prince the son of James Prince. 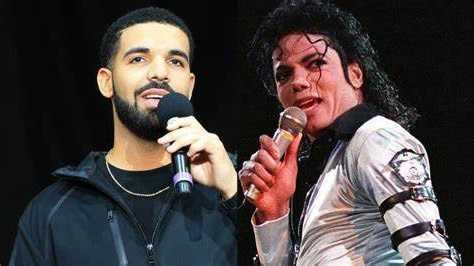 Prince heard Drake’s hit single “Replacement Girl” which had some of Lil Wayne’s lyrics and played the song for Lil Wayne. Wayne then called Drake and asked him to fly to Houston and join his Carter III tour. Drake had an unfortunate start in his career,and this happened during the “America’s Most Wanted” tour in July 2009. 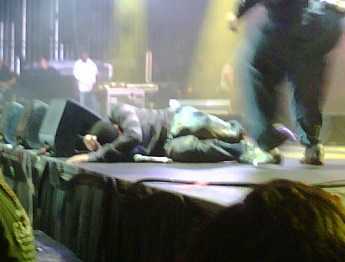 He took a tumble while on stage and injured himself. He needed surgery for a torn anterior ligament (ACL). Everyone knows Drake always liked Rihanna, but what these people don’t know is that his feelings for Rihanna got him a rival. 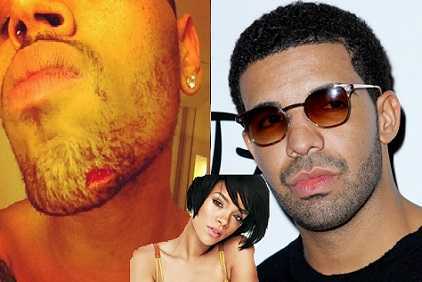 Drake and Chris Brown became bitter rivals for Rihanna’s affections. This rivalry shot to a climax when violence broke out at a club in New York just because of Rihanna. Meek Mill a rapper got into a dispute with Drake after claiming that Drake was using a ghostwriter for a track they did together. 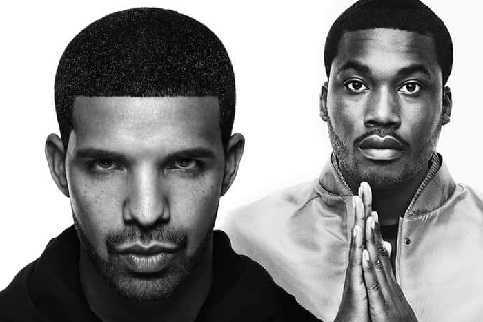 Drake got back at Meek Mill,and he recorded two diss tracks aimed at him directly in a single week. The most recent diss war Drake got himself into was with Pusha T another rapper who trolled him for being a deadbeat dad. Drake set a record for most AMA nominations in October 2016. He scraped 13 nominations in the awards beating the King of Pop Michael Jackson’s 11 nominations,and he won 4 awards on the same. 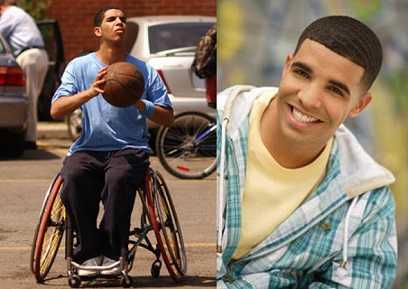 Even though he was a successful actor and playing the “wheelchair jimmy” role for seven years, the producers of Degrassi overhauled the cast,and his character was eliminated in 2008. At this time, Drake had achieved modest success with his few mixtapes,but he wasn’t making a lot like a rapper and was on the verge of looking for a job in a restaurant to keep things going. Luckily for him, he didn’t have to do that. 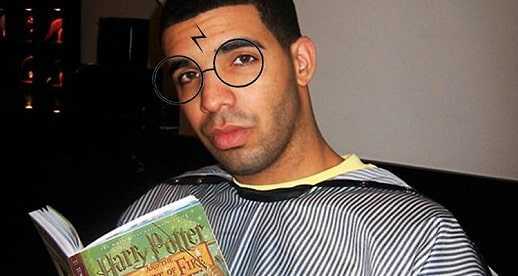 Drake is a die-hard Harry Potter fan. He loves the franchise so much such that he has been searching for the first edition of Harry Potter and the Sorcerer’s Stone around the globe for years.